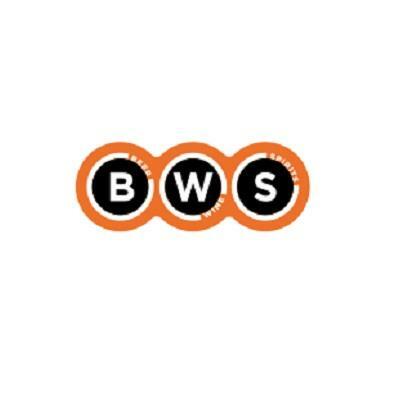 BWS Gap Market is a convenient liquor retailer offering customers a wide range of beers, wines and spirits. With over 1,290 locations around Australia, we really are just around the corner. With great weekly specials and 1 hour Click & Collect, perfect for stopping in on the way to a dinner party to pick up a wine or grabbing a 6 pack of beer to watch the football, BWS offers local shoppers a convenient liquor option.